There were ICE raids in Charlotte recently, which are intended to terrorize the immigrant community. 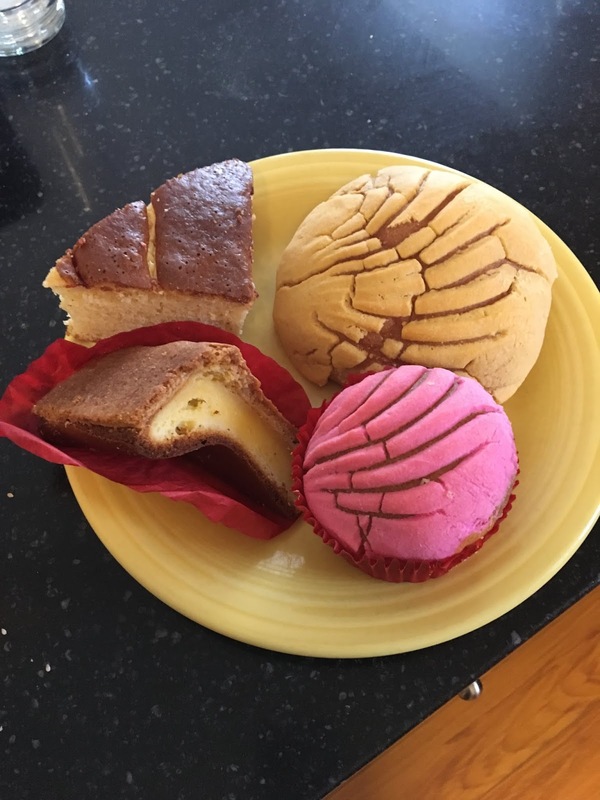 One small business, Manolo's Bakery, went locally viral with its plea for help. Business is down because people are afraid. It's heartbreaking. So I went with my son and daughter as a small token of support. The owner thanked us the moment we walked inside. Terrorizing people is not just a human rights abuse. It also damages small businesses and therefore local economies by extension.